Viacom has paid 9.4 billion rupees (US$153 million) for a 50% stake in Indian regional entertainment channels operator Prism TV. Prism owns a bouquet of networks comprising ETV Marathi, ETV Kannada, ETV Bangla, ETV Oriya and ETV Gujarati. These were recently rebranded under the COLORS umbrella, the Hindi entertainment brand that Viacom jointly owns with the Network 18 Group, which also owns the other 50% of Prism. Viacom-owned Nickelodeon Asia Holdings closed the deal with Reliance Industrial Investments and Holdings-owned Shinano Retail. 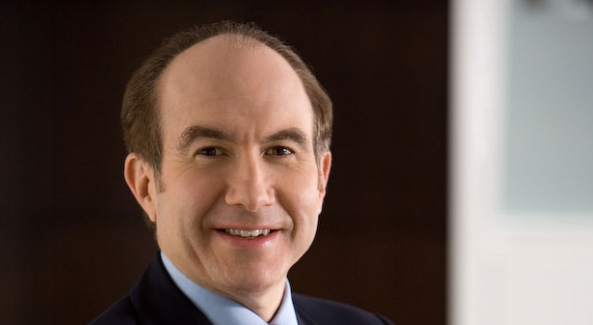 This significantly extends US-based Viacom’s assets in India. It currently co-owns Viacom18 with Network 18. This is a grouping of 10 channels, including Nickelodeon, Comedy Central, MTV and COLORS. Viacom18 group CEO Sudhanshu Vats added the acquisition was “a big milestone for Viacom and Network 18 and it showcases their combined conviction to build a powerful broadcast offering for the Indian market. We are delighted by the transaction and the next growth phase for the companies”. The Indian Foreign Investment Promotion Board cleared the deal earlier this month.